We can take care of everything so you don’t have to! Let us arrange your accommodation needs with custom packages. Choose from some of Campbell River’s finest hotels. Packages are based on a minimum of 2 nights accommodation and 1 tour. 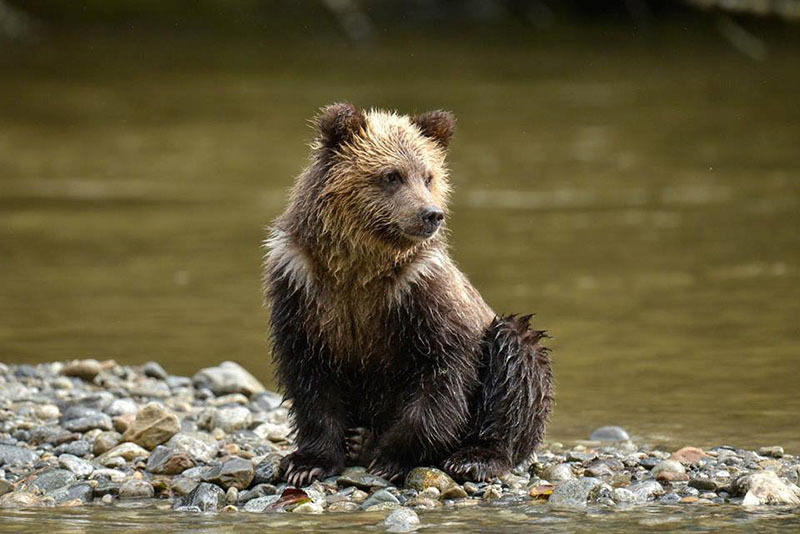 Booking a Grizzly Bear tour with Campbell River Grizzly Bear Tours will be an experience like no other. You will journey to the Orford River Valley aboard a comfortable, modern, high speed covered vessel. 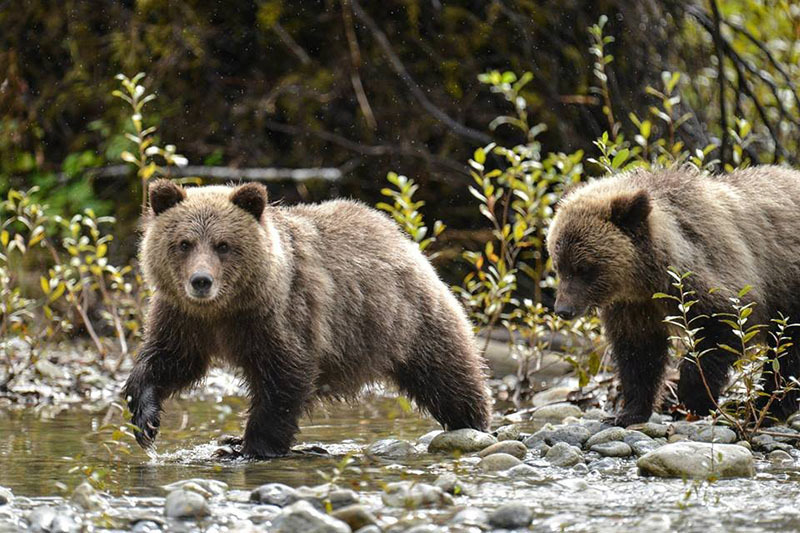 The Orford River offers some of the best Grizzly Bear viewing on the west coast. Bring your camera as the specially designed viewing platforms provide ideal photo opportunities. 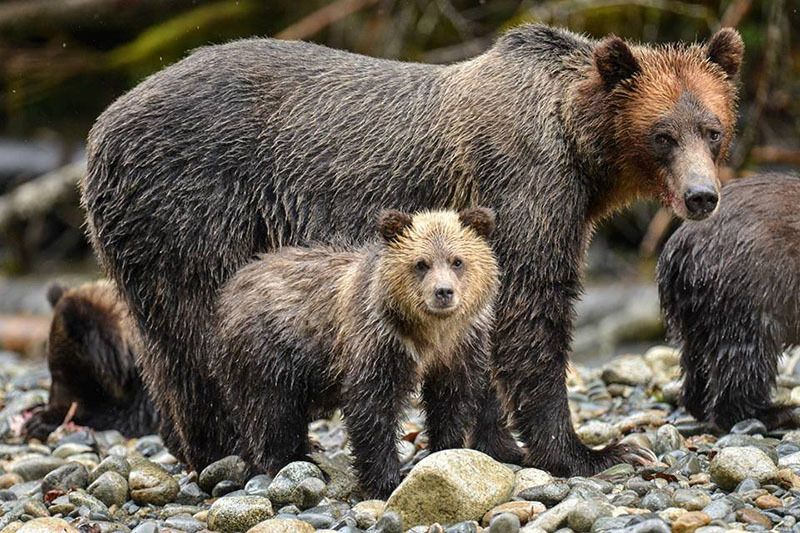 Campbell River Grizzly Bear Tours will the Grizzly Bear experience of a lifetime. Campbell River Grizzly Bear Tours wants you to see Grizzlies. If we do not see a Grizzly on your tour with us between September 15th and October 7th then we will take you out again at no charge, on a stand-by basis, until we do see one. Even if it’s next year! Guarantee available to full fare paying Grizzly Tour clients and is valid for 24 months. Non transferable. Full payment is required at the time of booking. Customers will receive a full refund or credit with 48 hours notice of cancellation up to 4 people (7 day notice required for groups larger than 4 people). Customers will also receive a full refund or credit in case of operator cancellation due to weather or other unforeseen circumstances. Contact us by phone to cancel or inquire about a cancellation. No-shows will be charged the full price. All trips are subject to fees and taxes.